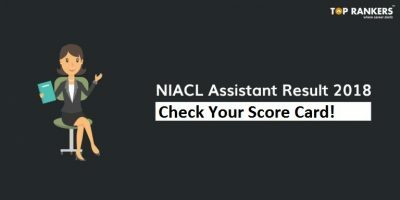 NIACL Assistant Preparation Tips - Hacks to Score More in Exams! Find the best NIACL Assistant preparation tips to crack the exam below. Use these tips and tricks to stay one step ahead of others in the preparation. 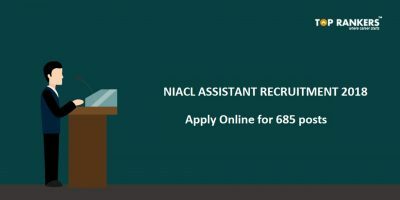 The official NIACL notice has been released recently to recruit Assistants. The Preliminary exam will be tentatively held on 8th and / or 9th September 2018. As you know, there are less than 2 months left for the exam. It’s high time you started preparing, if you haven’t started it already. Before you start, we suggest you to go through the latest exam pattern and syllabus in detail. 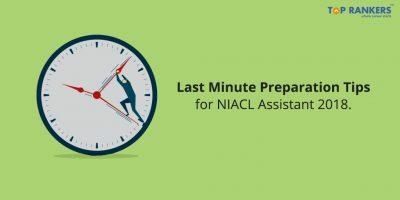 Scroll down to see preparation tips for the NIACL Assistant Prelims exam. 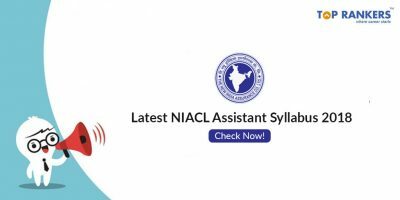 Go through the latest NIACL Assistant exam pattern and NIACL Assistant syllabus before starting your preparation. The Prelims exam consists of three broad sections – English Language, Reasoning Ability, and Numerical Ability. A change has been introduced this year – sectional timing. So, you need to invest your time and energy in all the sections equally. You have to secure the minimum passing marks set by the authorities for each section to qualify the exam. Negative marking is applicable to all the questions. It is advisable to attempt only those questions which you are sure of. Guesswork will result in reduced marks. To be better at time-management skills, we recommend you to take online tests. Try to solve as many questions as you can. Study grammar concepts from standard books like Wren & Martin to improve your English communication skills. Practise from previous years’ question papers – minimum 5 years. Attempt online mock tests and analyse your performance to improve your score consistently. To do that, you need to compare the previous years’ cut off with your score. If you are scoring more than the cut off, that’s a good sign. And if you’re not, you need to brush up the basic concepts and clear them. Ensure that you attempt a set number of questions in each section – don’t leave any section unattempted. Collect high standard and quality books to get better at problem-solving. Covered entire syllabus? Start attempting full-length online tests daily. If score is consistently greater than or equal to the previous years’ cut off, keep practising. If score is less than the cut off score, go back to step 1 and proceed. Also, do not forget to check your rank in the online tests. This will help you know where you stand among your peers. 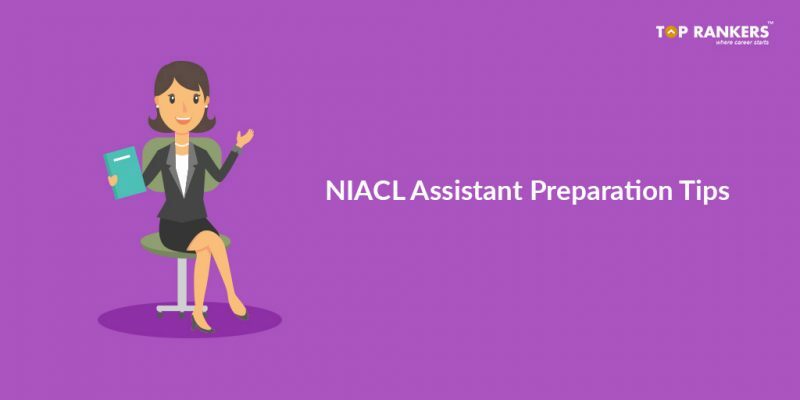 So, tell us, did you find our post on NIACL Assistant Preparation Tips helpful? Then, keep visiting us regularly for more preparation tips and tricks. You can also share your thoughts with us in the comment section below. Your opinion matters to us!